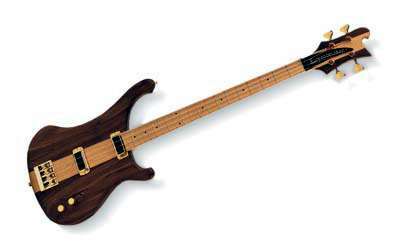 Rickenbacker® Model 4004CI "Cheyenne I"
Walnut body and headstock wings, maple neck and fingerboard. Twenty frets with dot fret markers. Two humbucking pickups.